South Africa’s Top 100 Undergraduates Announced! 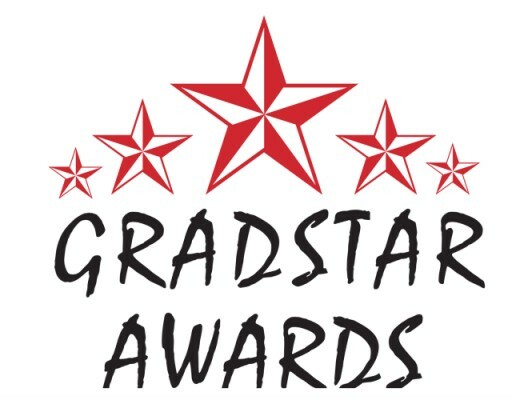 The GradStar programme, sponsored by FNB, PwC, Comair and Fasken Martineau, and set up by BlackBark Productions (creators of the Rising Star Awards) is a uniquely developed programme that focuses on quality connections, and compliments existing employer programmes. It is designed to provide previously unrecognised students with opportunities for employment and allow them to contribute positively to South Africa’s future growth. These university students show the best potential as the country’s future leaders, and their assessment throughout the process is conducted by key assessment providers Khonology, employers and universities. 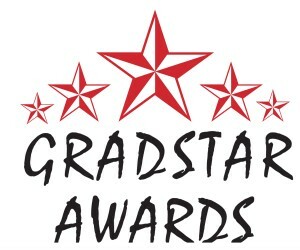 The Top 100 students are selected based on leadership criteria and readiness for the workplace, in addition to their academic performance, and the programme culminates in employer workshops with the Top 100, who represent the financial, accounting, IT, engineering and legal disciplines, amongst others. The Top 100 graduates compete for a spot in the “Ten of the Finest” at these workshops, which take place on 27 September, and are awarded at the Gala Dinner at Indaba Hotel that evening. The competition process is designed to emulate the process that top employers use to find their future talent, and uses behavioural testing and personal interviewing amongst other methods as measurement tools. It allows students to familiarise themselves with the formal graduate programme application process, and enables them to identify their own strengths and weaknesses along the way.